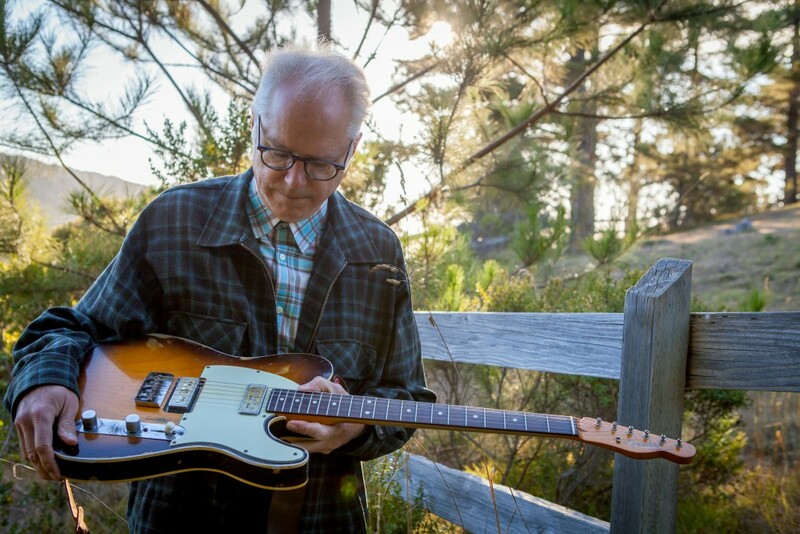 Bill Frisell’s music is restless and uncategorizable. Equally a product of ‘50s sci-fi optimism and ‘60s political struggle, the guitarist has incorporated jazz, surf-rock, Americana, calypso, pollka, and innumerable other influences into a wholly original sound. In this portrait for Expandable Sound, recorded in Frisell's temporary studio at the Vermont Studio Center, the guitarist reflects on his early adoption of the guitar, the mysteries of sound, and the potential for endless interconnectivity and social harmony through music. 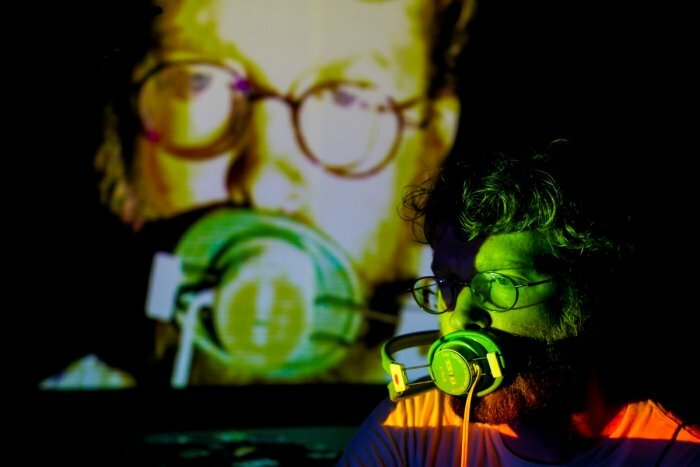 Expandable Sound is a series of musical portraits exploring how knowledge is created and shared in jazz and improvised music. Radio producers and musicians Alex Lewis and Jake Nussbaum weave intimate interviews of visionary musicians together with their music as well as the music of their peers. A rare chance to listen to iconic musicians tackle their deepest questions head-on, and discover new music in the process. 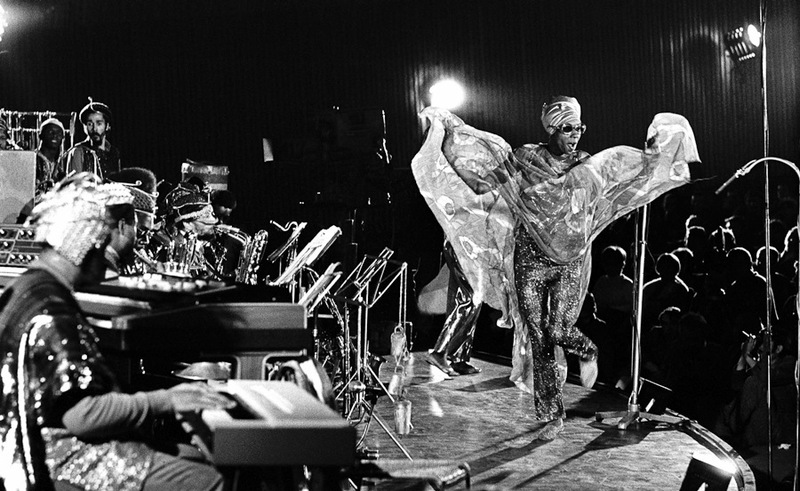 Musical portraits exploring how knowledge is created and shared in jazz and improvised music. Including Bill Frisell, Pheeroan akLaff, Amina Claudine Myers, and more.